Emantic Fitzgerald Bradford Jr. shot dead at Alabama mall shooting. 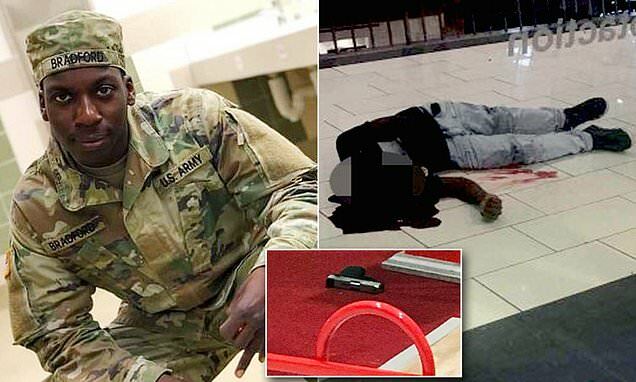 Emantic Fitzgerald Bradford Jr. shot dead at Hoover, Alabama, Riverchase Galleria Black Friday mall shooting. Wrong suspect. A man shot and killed by police at an Alabama mall on Friday was likely not the suspect who had just shot two other people in the shopping plaza, according to local cops. 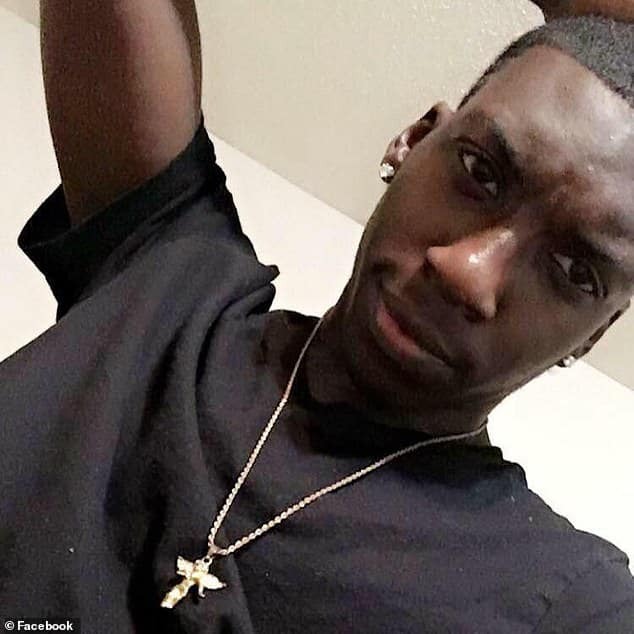 Emantic Fitzgerald Bradford Jr., 21 of Hueytown was running away from the scene of the shooting at the Riverchase Galleria in the Birmingham suburb of Hoover at about 10 p.m. when he was fatally shot by police. 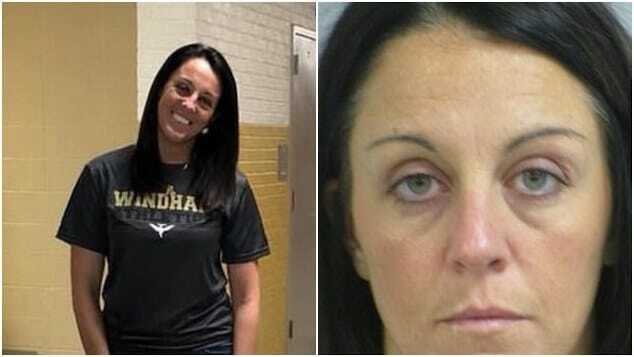 Bradford had a handgun and was involved in the altercation that led to the shooting of a 12-year-old girl and an 18-year-old man, but he likely was not the person who fired the rounds that struck the victims, AL.com reported. Offered Hoover police Capt. 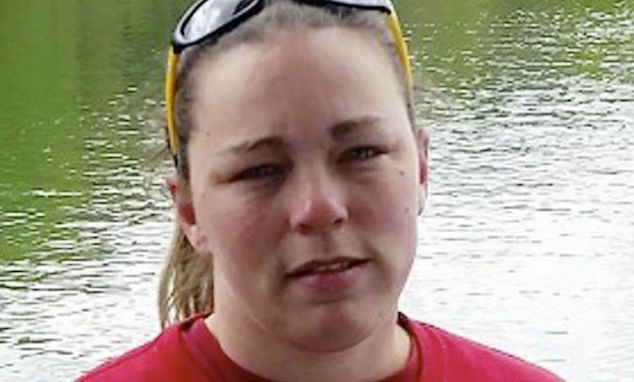 Gregg Rector, ‘New evidence now suggests that while Mr. Bradford may have been involved in some aspect of the altercation, he likely did not fire the rounds that injured the 18-year-old victim’. Bradford was shot after being confronted by responding police officers. The shot 18 year old man remained in critical condition after being shot twice while the 12 year old girl remained in stable condition after being struck by a stray bullet that lodged near her spine the hooversun reported. It remained unclear if Bradford was trying to break up the fight or was involved from the beginning. Police previously said Bradford was the suspected shooter of the two victims. Come Friday evening, investigators determined otherwise. The shooting happened while thousands were getting an early start at the Galleria, the largest mall in Alabama and a popular Thanksgiving Day destination for shoppers from around the state. 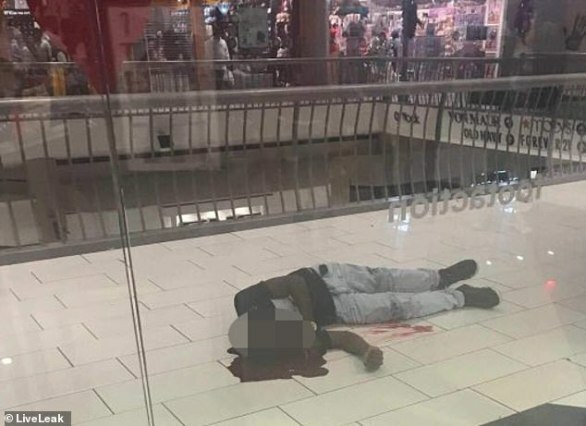 To date no arrest has been made in connection to the individual who shot two Black Friday shoppers at the mall. 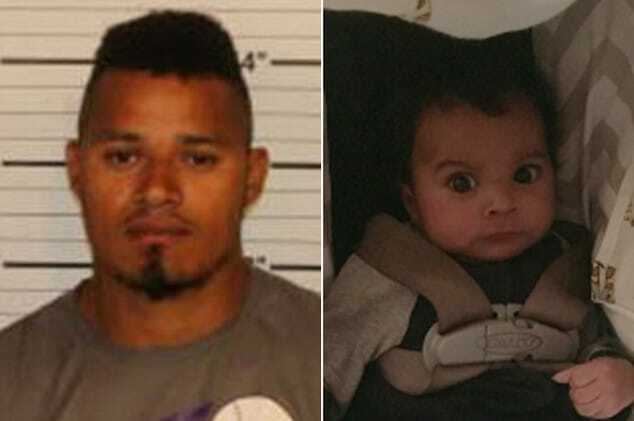 A regard of Bradford’s social media profile revealed him being a graduate of Holy Family Cristo Rey Catholic High School in Birmingham. Upon graduating he had enlisted in the US Army. Bradford’s family have not publicly commented on his death. Pictured, Emantic Fitzgerald Bradford Jr.
Today I’m thankful for the clearance rack that distracted me and kept us from walking into the area where the shooting happened at the Riverchase Galleria. 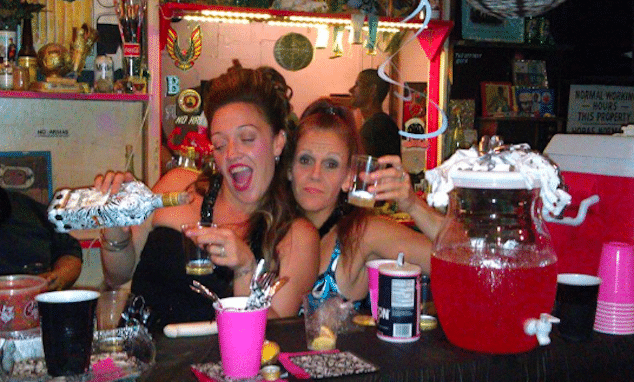 Gotta say @AbernathyAliceA kept her cool and reacted quickly finding a place to bunker down. Shooter is dead. We are safe. I’m in the parking lot of the riverchase galleria in alabama where a shooting just happened. I’m so shaky right now I’m sorry if I dont make any sense. The suspect is dead. My prayers go out to those injured.